In September 2016 LAVA // AXON will host a space-light design workshop by the name of LIGHT ECOLOGIES. The workshop is a research oriented extention of the recently finished project for PHILIPS Light in Eindhoven, Netherlands. The event is open for both students and professionals. 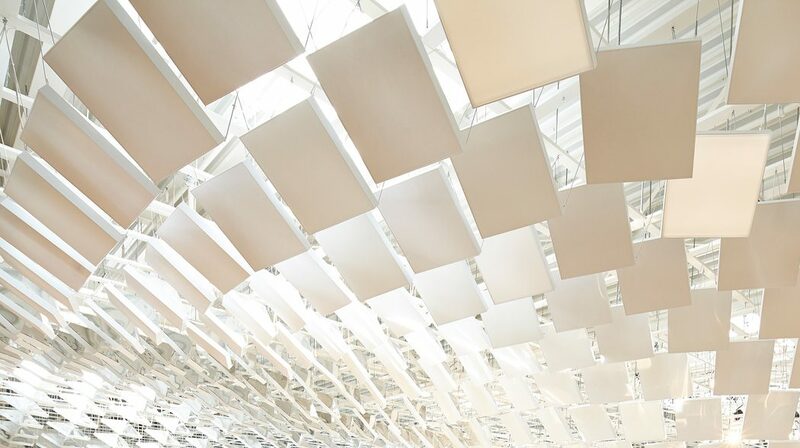 Participants will have an opportunity to explore possiblilites arising from merging new light design products, parametric design strategies and algorithmic control. Understanding what kind of design hybrids can arise from the fore-mentioned grounds will be the main challenge for participants and members of LAVA // AXON network. 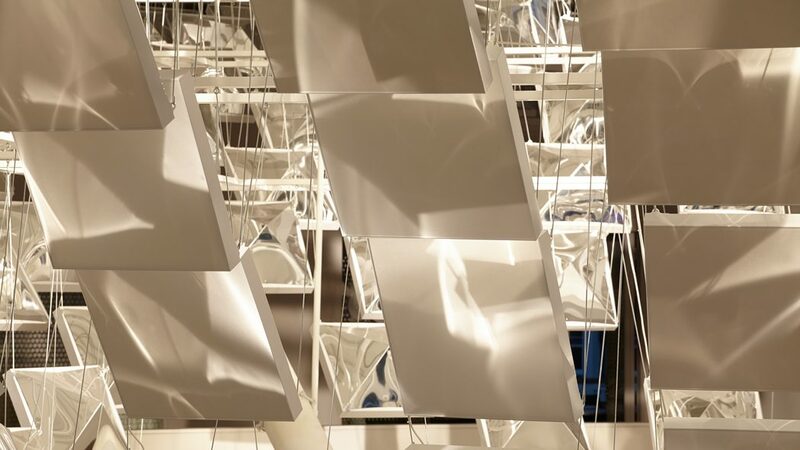 The workshop will be accompanied by series of lectures and presentation prepared by specialists from the field of architectural design, work space design, parametric design, light design, programming and more. One of the biggest achievement in human evolutionary process occurred when Homo Erectus mastered control over fire. Fire allowed for making space more adjustable and safe through light. It was a dawn of light-space ecology. Until 1879 form of light maintained flexible, etherically manifested by, and associated with, flame. Edison’s invention offered undoubtable increase in control over light quality and quantity. This advantages came with the price – from now on, artificial light source was a fixed, rigid and static element so distinct from nature of light itself. Recent decade brought us at the edge of this limitation. 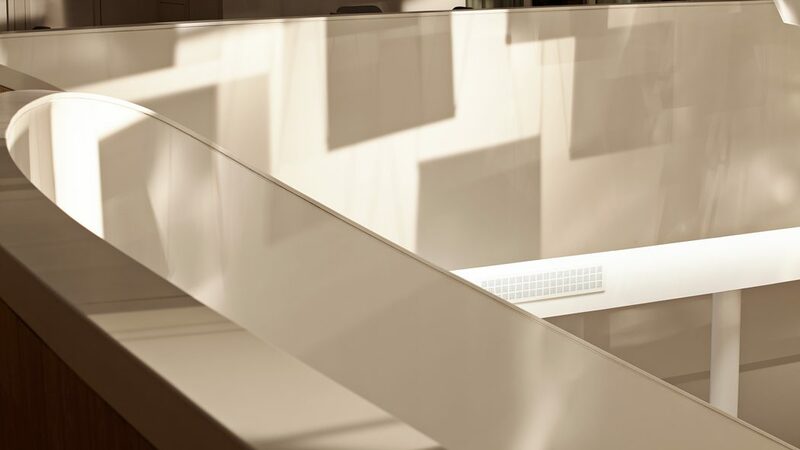 Light sources are becoming once again physically flexible. Products such as OLED flexible light source from or flexible transparent LED stripes are already in production. Industry is prepared for a change in perception of light. Nevertheless there is not enough creative potential directed towards exploration of this new hybrid domain. 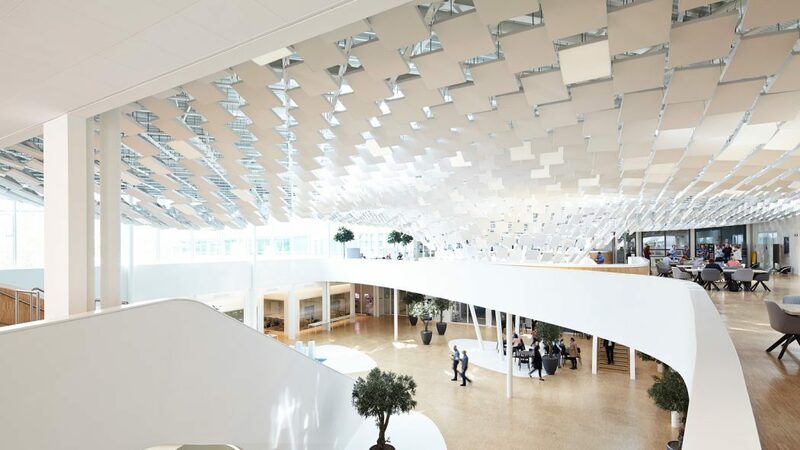 How can space quality and their users benefit from new flexible light technology? Light quality is still a pressing topic in many parts of the world. It relates to life quality level or even medical conditions like circadian body rhythm disorder, insomnia, etc. How can we address this problem through new technologies and design? It is without a doubt that the use of flexible light sources in kinetic systems is an unexplored field. A field that incorporates disciplines such as material engineering, mechanics, kinetics, as well as ever present computer science, in order to fully understand and control new hybrid-domain. From now on physical form of light can be dynamically adjusted. Ecology of light and space becomes open-ended dynamic feedback loop. 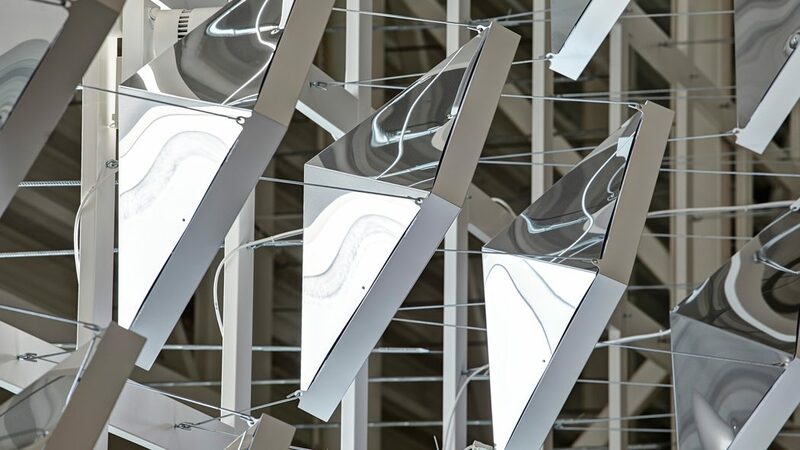 LIGHT ECOLOGIES workshop aims to explore creative applications of flexible light through integration with parametric design, mechanical systems and informational control.